Check out 2018 information below! 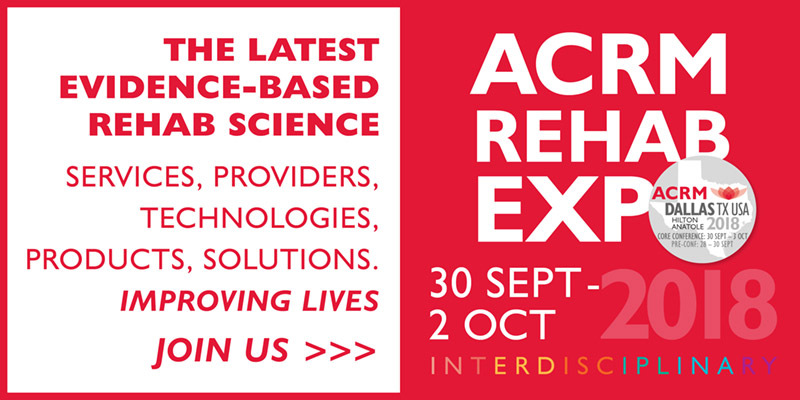 The ACRM REHAB EXPO is the networking hub of the conference and an important addition to your educational experience. Want to Exhibit? Or Sponsor? See the benefits here. Complete the contact form here or contact Jenny Richard +1.703.574.5845. “Chat with the Experts” is a series of informal conversational get-togethers that pepper the EXPO with not-to-miss info from undisputed pros. Bring your burning questions and get your answers here. 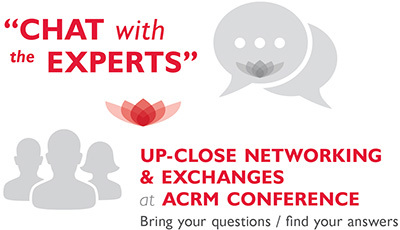 It’s all happening in between sessions in the ACRM EXPO Hall during the CORE conference. This year, there will be three “Chats”. Held during program breaks, the new EXPO Learning Center provides opportunities for attendees to learn about new products and product research from featured exhibitors. See product demonstrations and get the answers you need to make informed purchasing decisions. No need to register. Just come to the EXPO Learning Center at the scheduled times. ABI Wellness offers a unique four pillar approach post-acute cognitive rehabilitation program for brain injury patients. Patients achieve higher order cognitive function during post-acute care, improving their higher order cognitive functions. Offering measurable ROI, this research-backed and data-driven approach effectively treat more patients at a lower cost. ASCIP is the only interdisciplinary organization that unites the expertise and perspectives of those with a focus on spinal cord injuries and diseases. It’s comprised of 4 professional sections: American Paraplegia Society (APS), Association of Spinal Cord Injury Nurses (SCIN), Psychologists, Social Workers and Counselors (PSWC) and Therapy Leadership Council (TLC). ASI is the provider of the autonoME ECU/AAC system which gives patients more independence at home or in a hospital environment. ASI supports its customers through custom installations, training and technical support. 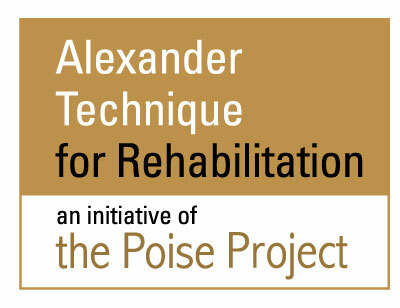 Alexander technique is an educational psychomotor approach that integrates interoception, exteroception, and goal awareness to enhance performance of daily activities while improving confidence and reducing anxiety. Training enhances patient ability to be active, skilled, engaged partners in their own preventative and rehabilitative care and increases overall motor and emotional self-management. The American College of Occupational and Environmental Medicine was founded in 1916, and is the nation’s largest medical society dedicated to promoting the health of workers through preventive medicine, clinical care, research and education. ASHA is the national professional, scientific, and credentialing association for 198,000 members and affiliates who are audiologists; speech-language pathologists; speech, language, and hearing scientists; audiology and speech-language pathology support personnel; and students. ASHA’s vision is to make effective communication, a human right, accessible and achievable for all. A FDA registered medical device company that developed the Effective Swallowing Protocol (ESP™). ESP unites the benefits of electrical stimulation while incorporating proper postural strategies and a protocol of resistive swallowing exercises. This systematic rehabilitation approach provides speech pathologists with additional tools to accelerate and restore a patient’s swallow function. APDM Wearable Technologies is a digital health company that offers sensor-based solutions for quantifying human movement. Our solutions support the translation of cutting-edge rehabilitation research into daily clinical practice. Motion Studio provides access to raw data, Mobility Lab generates gait and balance outcome measures, and Moveo Explorer produces joint angle data. KneeStim integrates quadriceps neuromuscular electrical stimulation (NMES), motion-tracking hardware, and machine learning to align stimulation with gait and expected muscle loading in order to improve and accelerate muscle strengthening and re-education for those recovering from knee surgery or managing chronic knee conditions. Basic Home Infusion is a highly specialized nation-wide home infusion company. BHI provides intrathecal pump management for those suffering from MS and/or spasticity. We are JCAHO accredited and have been providing top-end and cost-effective care since 1983. Our organization’s unique business model allows for both national presence and comprehensive local coverage. Meet BURT (Barrett Upper-extremity Robotic Trainer)! Barrett Technology has a 20-year history in robotics supplying universities and Fortune 100 companies with custom solutions for applications requiring robots working alongside humans. Barrett is proud to offer a new device to help facilitate upper extremity movement in rehabilitation settings. We provide a continuum of care for the most challenging and medically complex patients, including those with traumatic brain injury, traumatic spinal cord injury and patients requiring ventilation. Changing Rehabilitation. For Life. For more information visit our new website at BSWRehab.com. Biodex Medical Systems, Inc. believes in using science and technology to drive treatment innovation. Biodex rehabilitation devices advance progress in the weak or balance deficient, addressing neuromuscular evaluation, therapeutic exercise, gait training and range of motion. See our booth for ways to achieve better patient outcomes with technology. 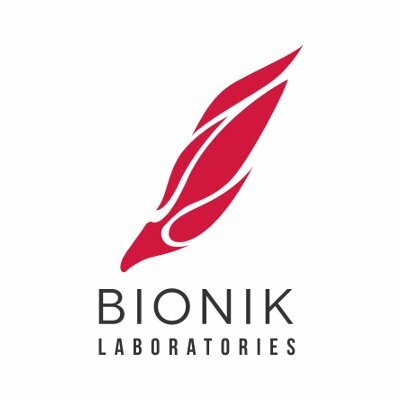 BIONIK provides Evidence-Based Neurorecovery to individuals with upper-extremity neurological disorders. The InMotion ARM™, WRIST™, and HAND™ robots provide intelligent, patient-adaptive therapy, clinically verified to maximize neuro-recovery. The InMotion Robots™ also provide evaluation assessments intended to objectively measure and report on the patient’s upper-extremity motor impairment and the patient’s respective progress during therapy. Brain Education Strategies & Technology (BEST) develops, researches, implements and disseminates best practices for apps and training for the benefit of people with conditions that affect the brain. The BEST Suite of apps includes apps for energy/fatigue management, goal setting, and identifying and accessing compensation strategies for everyday activities. BrainFx provides digital, tablet-based clinical assessment tools to measure neurofunction. 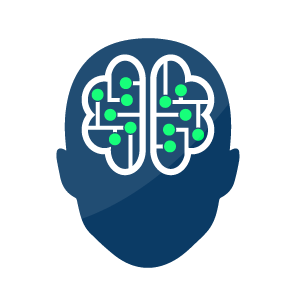 Developed by two OTs, BrainFx will help you build cognitive profiles of your clients and better detect mild-to-moderate dysfunction. Moreover, our software independently scores your client’s responses and provides you with a detailed report within minutes of completing an assessment. California Rehabilitation Institute, a partnership of Cedars- Sinai, UCLA Health and Select Medical, provides inpatient rehabilitation care, education and research for stroke, brain injury, spinal cord injury, neurologic disorders, limb loss, organ transplant, cancer, and other medical conditions. The Institute has 138 private suites making it the largest of its kind in the West. Founded in 1966, CARF has been enhancing the quality of services in medical rehabilitation through standards reflecting best practices and leadership in the field internationally. CARF focuses on helping providers implement an internal process of continuous quality improvement and person-centered services to achieve outcomes desired by persons served. Casa Colina Hospital and Centers for Healthcare is an independent, non-profit healthcare provider that has served children and adults since 1938. Located in Pomona, it provides a broad continuum of medical-surgical and physical rehabilitation services for people with a wide range of disabling conditions resulting from accidents, illnesses or diseases. The Center for Treatment of Paralysis and Reconstructive Nerve Surgery provides some of the most advanced surgical treatments for paralysis and nerve injuries around the world. Our surgeons are dedicated to enhancing quality of life, offering life-altering treatments to help restore function that has been damaged through disease or injury. 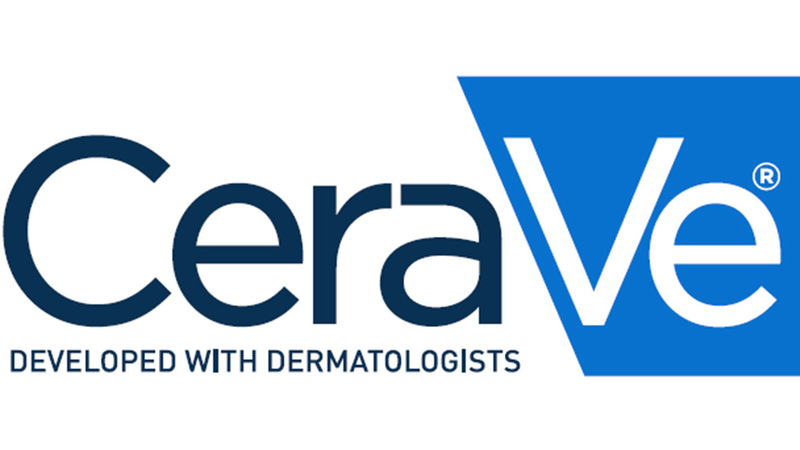 In 2005, CeraVe’s dermatologists developed a line of skin care products enriched with a blend of three essential ceramides (ceramides 1, 3, and 6-II), fatty acids, and other lipids to help repair and strengthen the skin’s natural barrier. See our complete line of skin care products for your patients. The Challenged Athletes Foundation (CAF) provides opportunities and support to people with physical disabilities to pursue active lifestyles through physical fitness and competitive athletics. Our annual grant program, camps and clinics, mentorship connections, and community outreach support athletes of all abilities to increase self-esteem, encourage independence, and enhance quality of life. As a health care system, the Children’s Health mission is to make life better for children, from daily wellness and primary care to specialty visits and critical care, with more than 30 locations and 1,000 physicians committed to this mission. 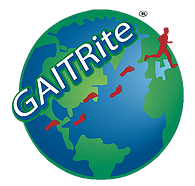 GAITRite: An array of portable, pressure sensitive walkways. CIRFACE, GAITRite_RE and CLASSIC GAITRite allow quick setup, measuring temporal spatial parameters. Available in various lengths. Record and analyze multiple gait cycles in a single walk, allowing quick, accurate testing. Reconfigurable CIRFACE allows WIFI, unlimited width and format, turns and elevation changes. Assistive technology resulting from CreateAbility’s evidence-based research includes sensor-based systems and apps aimed at reducing fatigue through addressing depression, reducing the mental effort to stay on schedule, manage energy and maintain healthy activities. Our solutions combined with the efforts of rehabilitation professionals helps to rebuild and sustain healthy lives. As the traumatic brain injury (TBI) Pathway of Care manager within the Military Health System (MHS), the Defense and Veterans Brain Injury Center (DVBIC) promotes state-of-the-science care from point-of-injury to reintegration for service members, veterans, and their families to prevent and mitigate consequences of mild to severe TBI. Pediatric Rehabilitation Medicine at Children’s Hospital of Alabama utilizes an interdisciplinary approach to address prevention, diagnosis and management of congenital and childhood onset physical and developmental impairments. The team, led by board certified physicians, develops individualized treatment programs through inpatient consultation, acute inpatient rehabilitation, and comprehensive, diagnosis specific outpatient clinics. 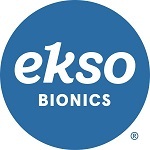 Ekso Bionics, a leading developer of exoskeleton solutions that amplify human potential, will be unveiling advancements in EksoGT, the first FDA cleared exoskeleton approved for use with stroke and spinal cord injury from C7 to L5. EksoGT, now with SmartAssist Software, is designed to get patients back on their feet. Encompass Health offers patient care through its network of inpatient rehabilitation hospitals, home health and hospice agencies. With a national footprint that spans 126 hospitals and 235 home health & hospice agencies in 36 states and Puerto Rico, the Company is committed to delivering high-quality care across the post-acute continuum. Evolv is a medical device manufacturer that specializes in developing affordable rehabilitation technologies for neurorehabilitation, orthopaedic rehabilitation and geriatrics care. Our flagship product, VirturalRehab, is a pioneering cloud-based telerehabilitation platform that uses virtual reality, motion capture systems, and gamification. VirtualRehab has already helped in the rehabilitation of thousands of patients worldwide. The Florida Institute for Neurologic Rehabilitation (FINR) has developed a comprehensive brain injury rehabilitation continuum of care offering specialized inpatient evaluation and treatment for both children and adults. Programs in our continuum are designed for individuals with a wide range of complex medical, neurorehabilitation, neurobehavioral, and neuropsychiatric care needs. 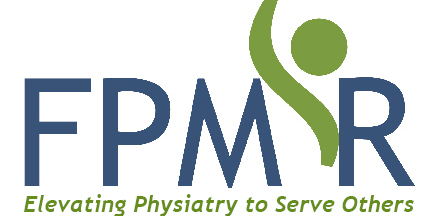 The Foundation for PM&R is a nonprofit organization that provides seed money for innovative physiatric research that will lead to larger studies in comparative effectiveness, outcomes assessment, and quality improvement to prove efficacy and advance the science of restoring health and improving function for individuals with disability. Galileo is an essential rehab training tool. Its Mechano-stimulation is unlike other muscle devices inducing muscle contractions differently through the “involuntary” stretch-reflex instead of traditional training. Galileo’s high-repetition therapy in a short time is versatile for everyone, easy to set-up and enhances functional outcomes and neuroplasticity. It’s a game-changer! This is the organization and booth where head shots will take place. No need to recognition or do eblast. Since 1999 g.tec develops and produces biosignal amplifiers and software for biosignal recording and real-time signal processing. 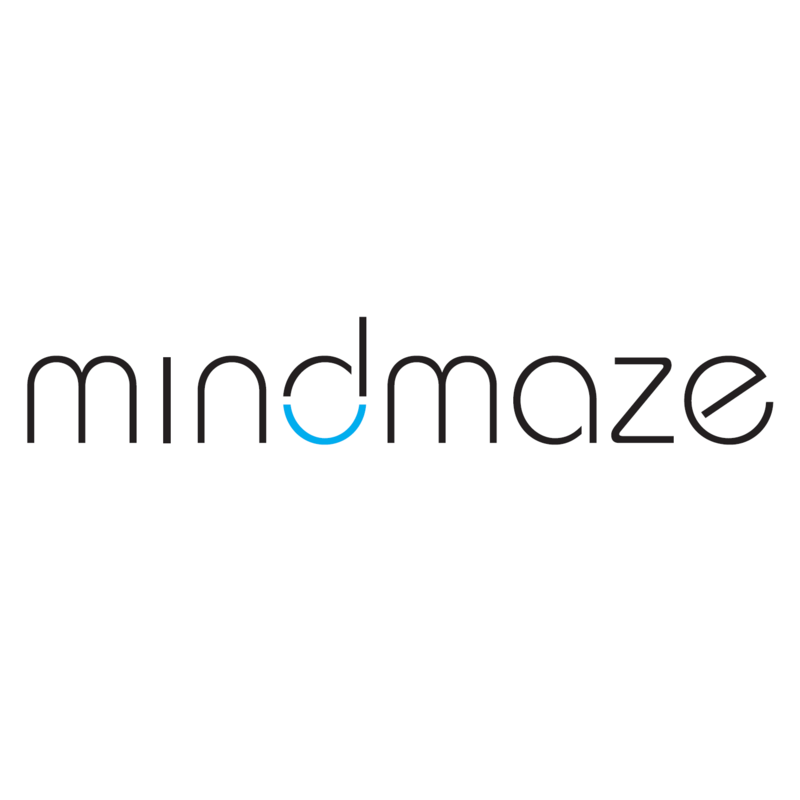 As a world leader in the field of BCIs, g.tec develops medical devices for stroke rehabilitation (www.recoverix.at), consciousness assessment of patients with DOC (www.mindbeagle.at) and functional brain mapping (www.cortiq.eu). Across 800 locations nationwide, Hanger Clinic comprises the largest team of exceptional orthotic and prosthetic talent. Collectively, we empower human potential and improve the lives of one million people every year, while leading our profession in developing clinical practice guidelines and measuring patient outcomes. HealthCare International, Inc is a leading manufacturer of innovative equipment for Rehabilitation, Physical Therapy and Wellness. Our products include; the PhysioStep LXT Recumbent Total – Body Linear Stepper, the PhysioGait – Dynamic Un-Weighting System and the PhysioMax Independent Bi-Directional Upper Body Ergometer and Recumbent Bike all-in-one Total Body Trainer. Hocoma and Motek are the global leaders in robotic and sensorbased devices for functional movement therapy and virtual reality technology for research and rehabilitation. We develop innovative therapy solutions working closely with leading clinics and research centers. Our products are applied successfully in renowned clinics and research institutes worldwide. Probiotic’s efficacy is not a result by the number of CFU’s or combinations of strains. Clinical evidence is what differentiates a probiotic. Culturelle (Lactobacillus Rhamnosus GG) is the #1 studied probiotic with over 1000 studies and 200 clinical trials conducted in adults, children, and infants over the past 25 years. At INS, Dr. Coben and Dr. Stevens utilize neuroscientific, neuropsychological, and neurophysiological information to facilitate the clinician’s understanding of their patients’ conditions, ultimately allowing the clinician to provide superior treatment. Specifically, INS offers analysis and interpretation of EEG, QEEG, neuropsychological and other neurophysiological data, along with customized treatment recommendations. Kessler Institute, ranked as one of the nation’s top rehabilitation hospitals for 25 years by U.S. News, is one of only nine NIDRR-designated Model Systems for the treatment/research of traumatic brain and spinal cord injuries. That same pioneering care distinguishes Kessler stroke, neurologic, orthopedic/musculoskeletal, amputation, cancer and cardiac recovery programs. 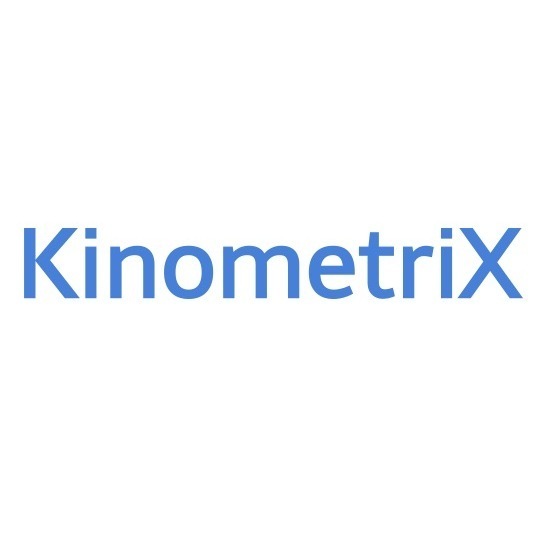 KinometriX is a platform that aides rehabilitation clinicians in engaging their patients by providing objective report cards of patient progress. For over 30 years, Learning Services has been a national provider of specialized rehabilitation services for adults with acquired brain injury. Our rehabilitation takes place within a residential environment; designed to deliver comprehensive therapy in a real world setting. Located in 5 states: CA, CO, GA, NC, UT. Lincoln Memorial University (LMU), a values-based learning community dedicated to education in the liberal arts and professional studies is seeking leaders and faculty for the proposed doctoral level Physical Therapy and Occupational Therapy educational programs. LMU is accredited to offer Associate, Baccalaureate, Master’s, Educational Specialist, and Doctoral degrees. The lite Run System is an innovative new device in the treatment of persons with gait and balance difficulties. A gait trainer and specially designed “spacesuit” pants use air pressure to support body weight providing safe, comfortable unweighting for patients and reducing the labor and lifting burden for therapists. MJM International Corporation is the originator of PVC health care equipment and the superior manufacturer in the industry with over 35 years of experience. MJM is the Global Leader in designing, sales and customer service with the most competitive and comprehensive PVC medical line with over 2500 products to choose from. The Model Systems Knowledge Translation Center (MSKTC) is a federally funded center that offers free factsheets, video, slideshows, and other resources for people living with spinal cord injury (SCI), traumatic brain injury (TBI), and burn injury (Burn). MYOLYN is a medical technology company that improves health and human performance by empowering people to move. MYOLYN’s first products use functional electrical stimulation to enable people with paralysis to perform therapeutic exercise. The company uses proprietary technology to make products more affordable and easy to use than ever before. Myomo, Inc. is a medical robotics company leading the way in extending myoelectric prosthetic technology to powered orthoses that restore an individual’s mobility. The company’s mission is to improve mobility and restore independence for individuals suffering from a paralyzed arm due to Brachial plexus injury, Stroke and other neuro-muscular conditions. RAPAEL Smart Rehabilitation Solutions including the Smart Glove and Smart Board provide fun rehabilitation training activities through virtual reality and gamification. The devices interface with our software platform and our algorithm provides customized training for each individual patient. Our goal is to keep users motivated and engaged in their recovery. NeuLife residential rehabilitation is one of the largest CARF accredited post-acute facilities in the Southeast specializing in catastrophic brain and spinal cord diagnoses and injuries. Our programs are developed to meet the individual needs of each client resulting in the highest level of functional independence and most successful outcome. The MR3 Network is made up of six resource centers nationwide whose mission is to support rehabilitation researchers. The Network is supported by the NICHD’s National Center for Medical Rehabilitation Research (NCMRR) with additional support from the National Institute of Neurological Disorders and Stroke and the National Institute of Biomedical Imaging and Bio-engineering. REACT helps investigators successfully design and conduct clinical trials that will fill key gaps in medical rehabilitation and there by optimize patient care. The center funds pilot studies, provides education and access to core facilities; all with the goal of fostering innovative clinical and translational research and, ultimately, definitive clinical trials. The NIH Toolbox iPad app consists of cognitive, sensory, motor and emotion tests fro ages 3-85. Using state-of-the-art development methods, tests take about 5 minutes. Thus, you receive the psychometric subscription fee for unlimited-administration and scoring. Pate Rehabilitation provides comprehensive post-acute rehabilitation for persons with acquired brain injury and has CARF accreditation for brain injury and stroke across residential, outpatient and vocational services. Our unique programming is based on an internally developed treatment scale (PERPOS) that has been validated with industry benchmark outcome tools. The Zeno Electronic Walkway powered by PKMAS software is the most popular “gait mat” technology in the world. The Convertible Zeno is expandable; deploy it as a standard, a wide (4’x26’) or a long skinny walkway (2’x52’ ). Capture balance, walking, turning, PKMAS Primary Gait Screen (PGS), running, TUG, etc. Pt Pal is an app for patients connected to a clinician’s portal. Clinicians send interactive rehabilitation programs and receive real-time feedback/data on patients adherence/progress. Pt Pal manages exercises, surveys (w/auto-scoring), activities, and education across departments, giving patients a single interface for self-care tasks, and a single platform for hospitals to manage them. The UE Ranger – Reveal the true Clinical Champion in you. Finally! An effective tool that successfully delivers a lasting therapeutic impression. Bridging excellence over turbulence (pain, weakness, substitutions, limited visits and high cost to patients) in support of optimal orthopedic and neurological recovery. The UE Ranger – Because achieving optimal is the point. Rehab without Walls NeuroSolutions, the most complete post-acute neurorehabilitation continuum. Over 30 years as the country’s most respected home and community neurorehab leader, now spans home & community, residential, neuro outpatient and pediatrics. We treat the patient or injured worker in the right place at the right time achieving their highest of independence. RHI, provides acute inpatient rehabilitation services, outpatients continuum, and community reintegration services for adults with brain injury, stroke, spinal cord injury, and other disabling conditions. RHI is dedicated to assisting individuals in achieving their highest potential with a commitment to the values of respect, independence, quality service, innovation, and service to the community. Restorative Therapies is the leader in FES powered systems providing stimulation of upper and lower extremities and trunk muscles. Cycling, stepping, elliptical, supine and functional task specific FES systems are available for clinic and home use. Our unique database system, RTI Link, also makes Restorative Therapies an attractive research partner. Working closely with clinicians in the field, Rifton designs and manufactures some of the most durable, most adjustable rehab products available for children and adults. Ranked top ten in the country and #1 in New York by U.S. News & World Report since 1989, Rusk Rehabilitation continues to set the standard in rehabilitation care for every stage of life and for every phase of recovery. 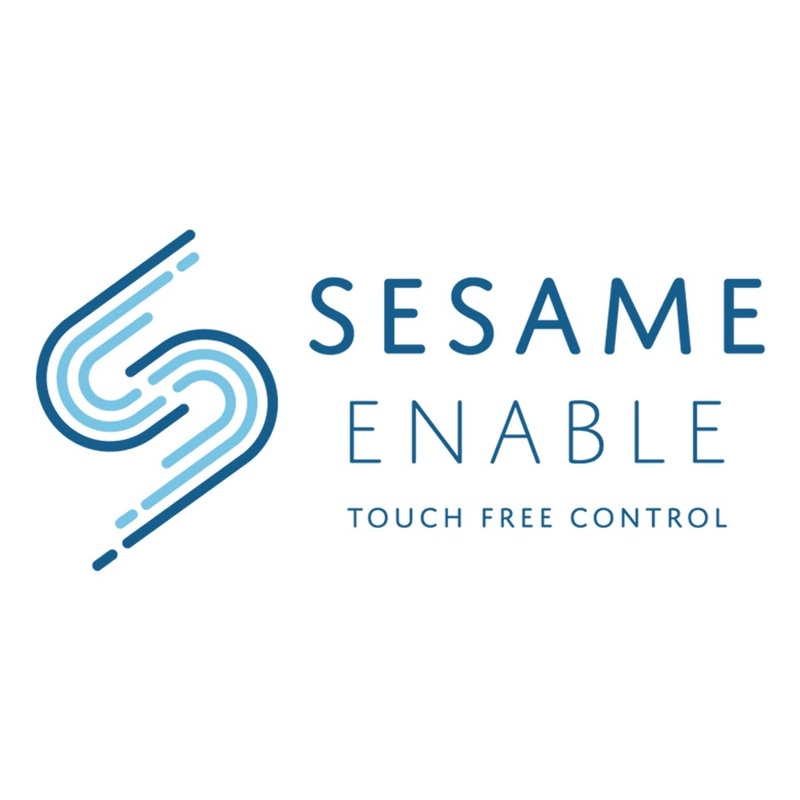 Sesame Enable developed the world’s first completely touch-free smartphone and tablet, created for people with disabilities by people with disabilities. Sesame’s users regain control over their lives – making independent and private phone calls, controlling a smart home and TV, connecting with family and friends, engaging in social media and even managing businesses. Shanghai Fourier Intelligence Co. Ltd.
Fourier Intelligence is a global innovative technology company focusing on the developing, manufacturing and marketing of rehabilitation robotics and exoskeletons, based on Singapore and Shanghai. The M2 is an upper extremity rehabilitation robotic system (CE and FDA certified) and the X1 is the first exoskeleton introducing force-feedback in gait training. Shepherd Center, located in Atlanta, Georgia, specializes in medical treatment, research and rehabilitation for people with spinal cord injury, brain injury, multiple sclerosis, spine and chronic pain, and other neuromuscular conditions. Shepherd Center is ranked by U.S. News & World Report among the top 10 rehabilitation hospitals in the nation. 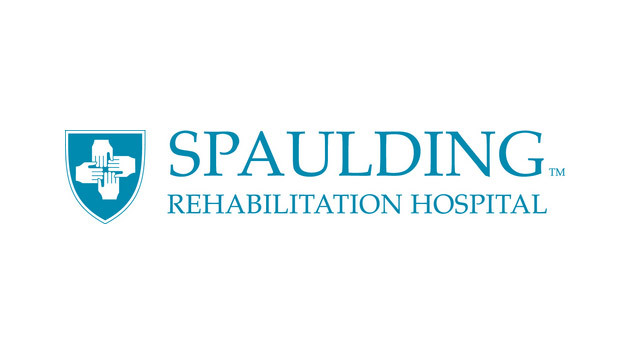 Spaulding Rehabilitation Hospital is nationally ranked by US News and World Report and is the official teaching hospital of Harvard Medical School. Our network provides a full continuum of rehabilitative care with four inpatient facilities and 25 outpatient centers. Our mission is to provide exceptional clinical care, promote medical education, and advance research. SportsArt’s Medical division focuses on meeting the needs of clinics and providers. Creating units that accommodate users with both upper and lower body contraindications and providing a multitude of accessories, perfect for reconditioned or recovering users. Our equipment combined with the efforts of medical professionals aims to rebuild and sustain healthy lives. Synapse Biomedical Inc. , markets the NeuRx Diaphragm Pacing System a surgically implanted neurostimulator. The system is FDA approved for treating ventilator dependency from high spinal cord injury and chronic hypoventilation from ALS (Lou Gehrig’s disease). The system is CE marked for treating respiratory insufficiency outside the US. Tekscan manufactures a range of pressure assessment and clinical/research evaluation tools. Our unique systems use thin, flexible, high-resolution sensors to observe gait abnormalities, determine orthotic/wheelchair cushion efficacy, identify potential ulceration areas, and more. TWU educates individuals in cardiac rehab, corporate fitness, occupational therapy, physical therapy, communication sciences & disorders, adapted physical activity, biomechanics, kinesiology, and nutrition & food science. TWU graduates more healthcare PhDs than any other public university in Texas and prepares innovative leaders at the forefront of discoveries benefiting the human experience. The Children’s Center Rehabilitation Hospital is a nonprofit organization offering 24-hour medical care, comprehensive rehabilitative therapies, respiratory care, and special education. Assisting families with their challenges is a significant part of our work. Our goal is to provide collaborative, comprehensive medical and rehabilitative care for children in Oklahoma. The Christopher and Dana Reeve Foundation promotes the health, well-being, and independence of people living with paralysis, a spinal cord injury, or mobility impairment as well as their caregivers and families by providing free comprehensive information, resources and referral services in order to achieve a better quality of life. The transitional Doctor of Physical Therapy program at CSS offers working clinicians degree parity in a 100% online format. Designed with the needs of practicing physical therapists in mind, our program is streamlined to offer clinicians a bridge up to DPT in just 6 courses/16 credits. For more than 60 years, the name “Joint Commission” has been synonymous with quality and safety. We offer a wide variety of rehabilitation certifications, including stroke, orthopedic, and many more. Our stroke rehabilitation certification is in high demand. The Stens Corporation is recognized nationally as the leader in biofeedback, neurofeedback, and QEEG professional certificate trainings as well as the distribution of all major lines of biofeedback instruments and software. We are committed to providing innovative, cutting-edge products and unique, hands-on training to practitioners throughout USA and Canada. TheraNow is an online platform offering physical therapy services using Telehealth, making PT digitally available. TheraNow offers online sessions via a 2-way video call with board certified physical therapists, helping in thorough assessment and appropriate patient care conveniently, without the patient having to leave home or wait for insurance approvals. 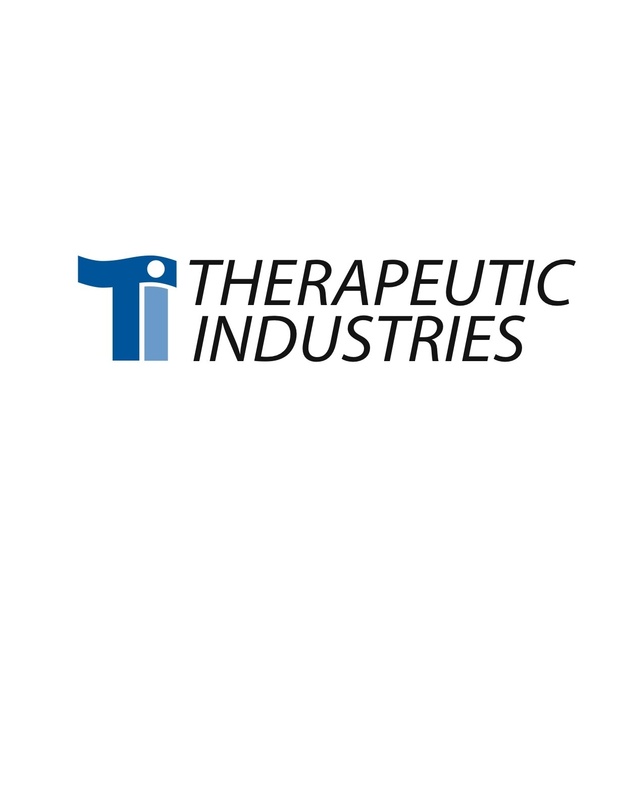 Therapeutic Industries line of physical Rehabilitation equipment deliver new technical and design breakthroughs to a market that has used the same therapy-mat table and hi-low technology for over 30 years. Therapeutics” patented Barihab™ rehabilitation platform improves the safety and protection of the practitioner and patient, in turn lowering operating costs. T-Rehab’s tele-physiotherapy solution allows patients to do physiotherapy exercises from the comfort of their own home. Physiotherapists can remotely and securely evaluate patients’ performance and customize exercise prescriptions for patients’ recovery. Being used in a national rollout by Ministry of Health, Singapore. Supported by RCT and multiple other studies. The UTSouthwestern Adaptive Sports Coalition acknowledges the health benefits of adaptive sports participation and strives to make adaptive sports more accessible in the Dallas/Fort Worth area. The Coalition is composed of UTSouthwestern staff, alongside local organizations, with a shared goal of promoting an active, healthy lifestyle for all community members. Our Company is a world leading manufacturer of cryotherapy chambers and other recovery and rehabilitation equipment. VACUACTIVUS is a innovative equipment and solution for cryogenic application. VACUACTIVUS focuses on delivering cryotherapy recovery solutions and other customized installations allowing you to thrive in healthcare, sports, and beauty industry. ZERO GRAVITY is a wholesaler and a lead supplier of LED medical devices that are FDA approved and based on NASA technology.